"OK, Google – how much do I have in my bank account?" We already know Google is scheduled to take the wraps off its new Pixel 3 and Pixel 3 XL smartphones during a 'Made By Google' press event on October 9, but it looks like you'll be able to start placing pre-orders as soon as the event ends. 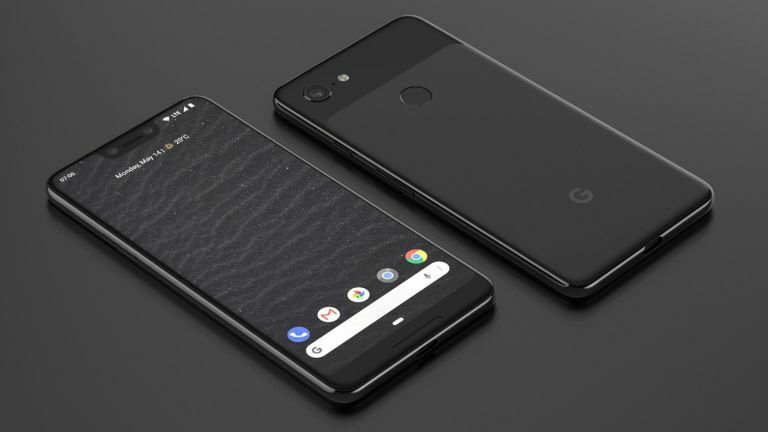 As rumours go, this one seems pretty plausible, especially since Google started to accept pre-orders for its Pixel 2 and Pixel 2 XL immediately after the handsets were announced on-stage during a launch event in October last year. The latest information comes courtesy of Android Central, which claims to have seen a promotional email from Google with details of when the Pixel 3 and Pixel 3 XL will become available to purchase online. Elsewhere, the email supposedly suggests a few questions to ask Google Assistant to eke out a little more information on the upcoming Made By Google event. It suggests “What's this announcement about? ", "When are you making this announcement? ", and "How can I found out more about this announcement?". Last year, the Mountain View-based company used its Made By Google event to introduce new Pixel smartphones alongside its Google Home Mini and Home Max smart speakers. It's possible we'll see updated to the Google Home range, Google Wi-Fi router system, or an entirely new product category. If this recent concept video is anything to go by, we'd absolutely love to see Google take the wraps off a Pixel Watch. Although, that seems more likely next year. Earlier this week, new leaked images revealed the three finishes set to launch with the Google Pixel 3 and Pixel 3 XL will be Black, White and Sand. The latter will purportedly be a subtle pink shade, rather than the light teal colour previously teased for the new Pixel handset. Unless Google pulls the rug from under us, it appears the 'Kinda Blue' finish introduced with the Pixel 2 and Pixel 2 XL last year has met its maker. Also dropped from the line-up is the 'Panda' black-and-white colour combination. Both flagship handsets will ship with the latest version of Google's mobile OS, Android 9.0 Pie, as well as IP67 waterproofing.